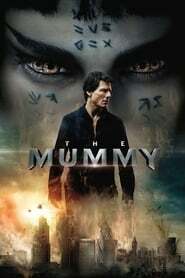 If you think Tom Cruise is bold, wait to see his new film in which he flies through the air And is that the Hollywood star is preparing for a new premiere that promises to break records: the expected remake of The Mummy, the movie that will bring back to life again the feared mummy and starred in 1999 by Brendan Fraser. The premiere of the film will be on June 9, but the production shared a spectacular preview that shows how the impressive shot of the airplane that appeared in the first trailer was filmed. Cruise was so full on paper, he proposed to shoot the scene in a plane in mid-flight and zero gravity to make it more realistic, so they had the help of Nova Space. 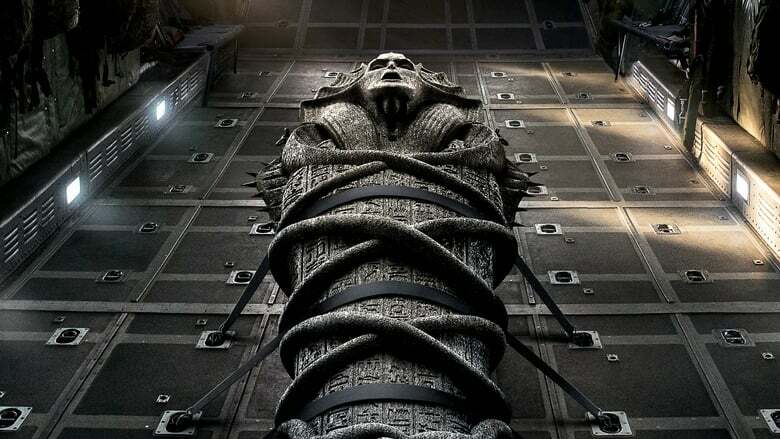 In the story, Ahmanet, the woman who had been chosen to crown herself as the next queen of Egypt and who became a dark being who must have been mummified, returns to pursue Cruise.